An estimated 10 per cent of drugs circulating in low and middle-income countries is either substandard or falsified, a new research by the World Health Organisation says. 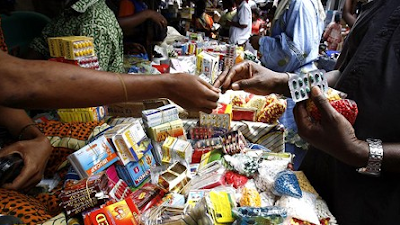 According to a press statement by WHO on the report, the substandard or falsified products are mostly anti-malaria drugs and antibiotics. Apart from the drugs failing to treat or prevent diseases for which they are taken, they can also cause serious illness or even death. The global health agency said it received report of over 15,000 substandard or falsified products since 2003. Of these, it said anti-malarias and antibiotics are the commonest with 42 per cent coming from the WHO African region and 21 per cent each from the WHO Americas and European regions.